When it was good, it was great. When it was bad, it was worse. My life turned into a whirlwind of destruction before I even got the chance to love her. She could have been my angel, my saving grace; I never gave her the chance. I gave myself a taste of her angelic kiss, convincing her to love with everything she had. Then I destroyed her. I destroyed both of us and I felt nothing as I did it. I didn't feel anything in my sorry state. We both had secrets and both of them would have destroyed us in one way or another. Hers could have possibly been bigger than mine, but I doubted it from the start. I knew I had the quality of devastation within me the entire time. After all, I'm the king of lies. I'm the king of addiction. I'm the king of turmoil. I'm the king of motherfucking heartbreak. T.E. Black, also known as Tiffany, lives in Pennsylvania with her husband and two dogs. She enjoys reading, coffee, writing, graphic design, camping, and has a weakness for designer purses and shoes. 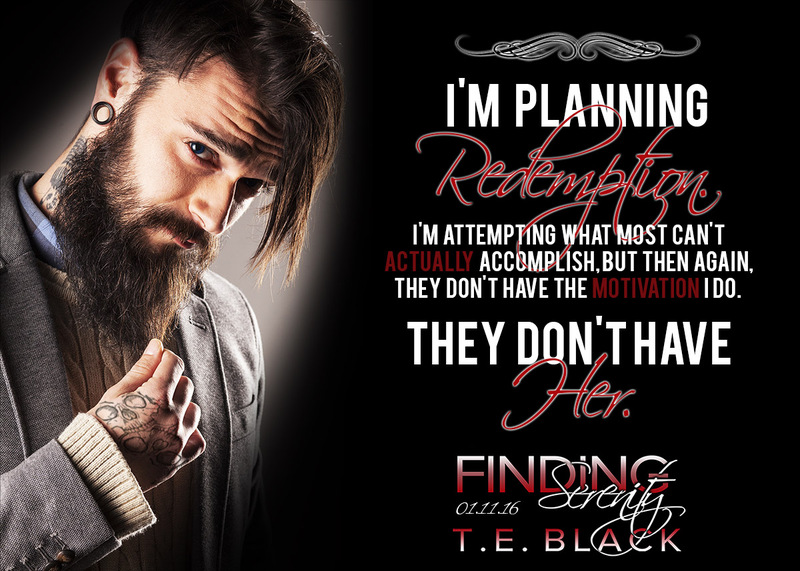 Tiffany was inspired to write while she was reading her favorite romance novels. 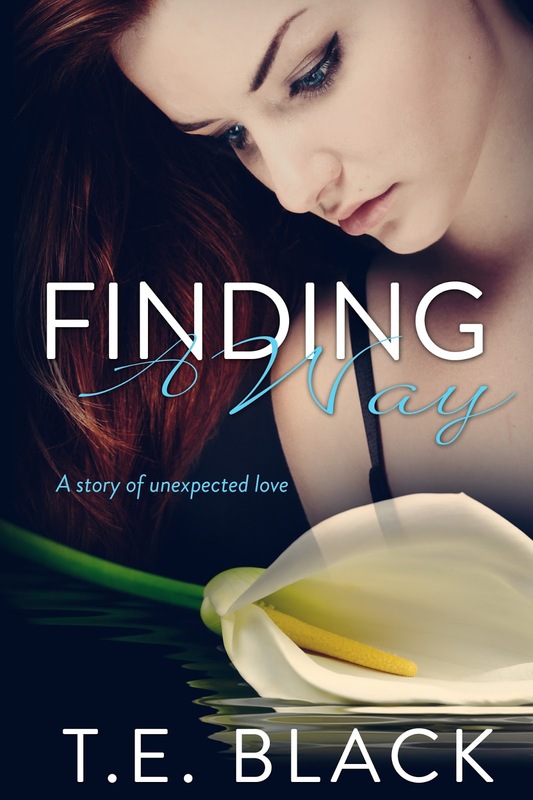 Her first novel, Finding a Way (Unexpected Love Series #1), was written within three months. Currently, she is writing her second novel, Finding Serenity (Unexpected Love Series #2), set to be released in late 2015 / early 2016. Tiffany loves to hear from her fans through social media and encourages anyone who wants to gush about her favorite characters, Mac and Callie, to do so. 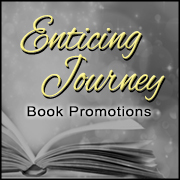 Share book reviews and ratings with Brittany Alexander, and even join a book club on Goodreads. Share book reviews and ratings with Lorena , and even join a book club on Goodreads.